RCS Card provide convenient credit facilities to consumers. 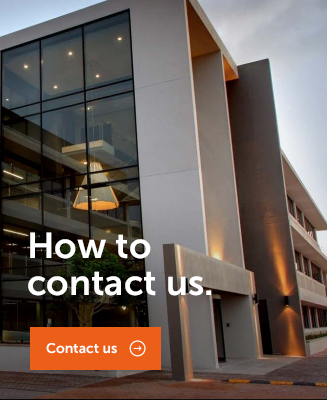 RCS Loans include a cash loan and retail loan offering of up to R250 000. RCS Insurance currently includes Customer Protection Insurance and Accidental Death Cover, as well as Motor and Home Cover. Download our latest annual financial statement. Looking to join our retail program?